- Sunny indoor-outdoor living with a garden courtyard that bakes in afternoon and evening sun!! 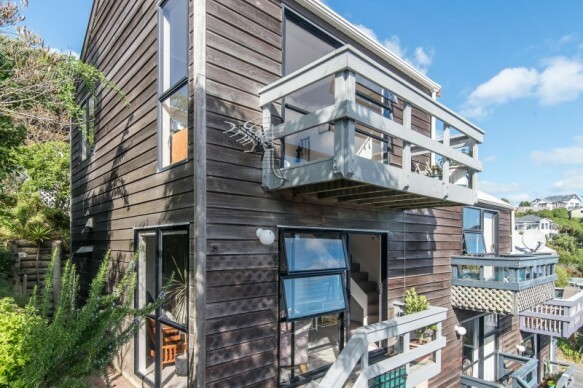 Whether you're seeking that elusive affordable inner city first home, are downsizing, or just want to soak up the sun in an easy-care setting, you won't want to miss Sunday's viewing. Tender closes 12pm, 2 May 2019, 8 Kent Terrace, Wellington.